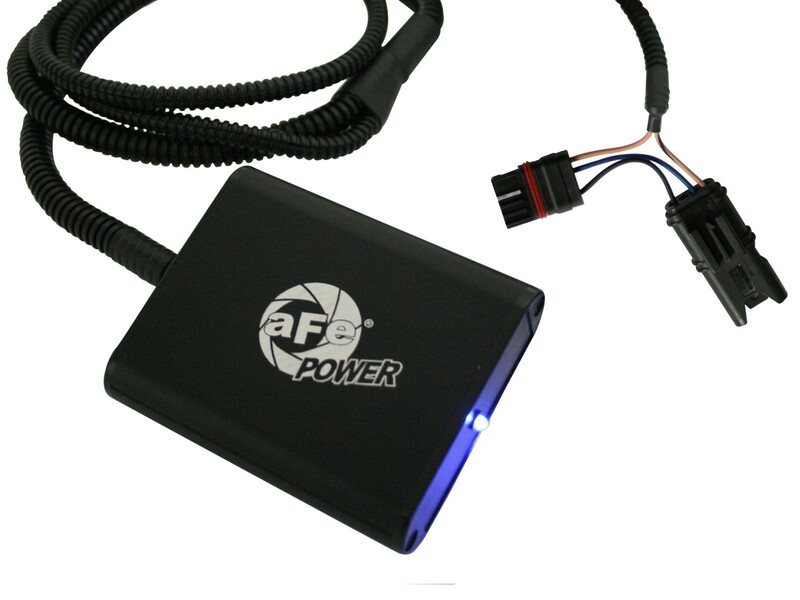 Order the aFe Power Scorcher Module Tuner for your BMW E9X N55 335i and unleash the power hidden in your motor! 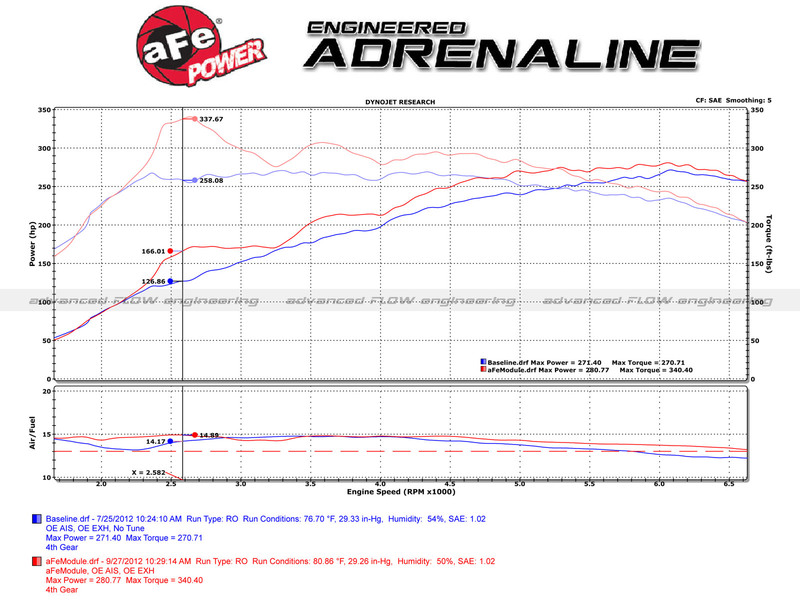 Do you want to unleash the hidden power of your N55 powered BMW? Look no further than the aFe Scorcher Module. 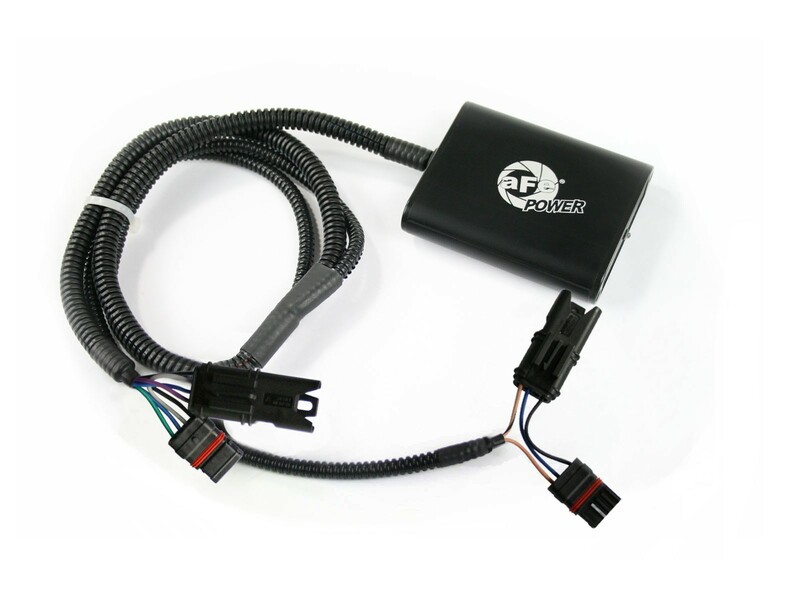 This plug and play device unlocks up to 40 whp and 80 lb-ft of torque from your engine. Don't get left behind by other modified cars or newer stock cars *gasp. Bring your BMW Back to life and stay ahead of the pack. Works perfectly with other bolt-ons to maximize power gains.